Find fresh scent secrets here! 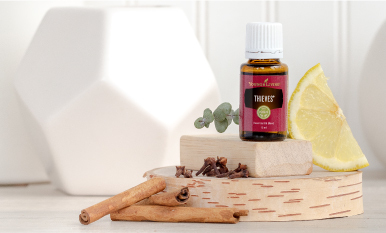 With natural benefits for skin and a calming, sweet scent, Melissa is sure to become a favorite. 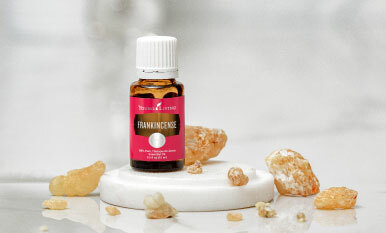 How can you get more Frankincense in your life? Use our infographic to discover uses and learn about its history! From breakfast to dinner and snacks in between, we’ve got you covered! 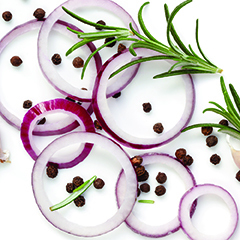 Refresh your wellness goals and enjoy summer’s bounty with our seven-day meal plan! These oils hold a special place in world history, so we thought we would take a look back at how far essential oils have come! 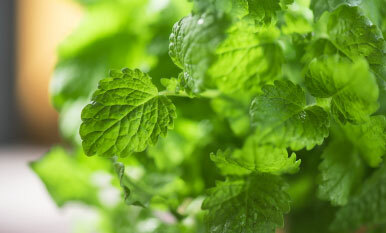 People have studied botanicals since ancient times. 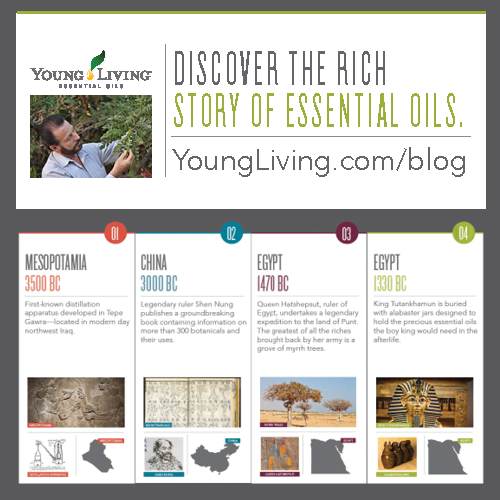 Learn more about the history of essential oils.